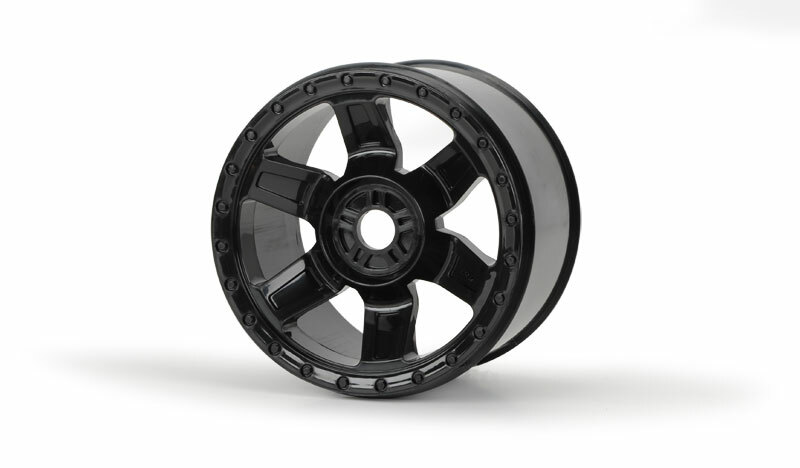 Check out the new Pro-Line 3.8″ Desperado (Traxxas Style Bead) Monster Truck wheels that will be releasing on Monday. Why? I mean really? 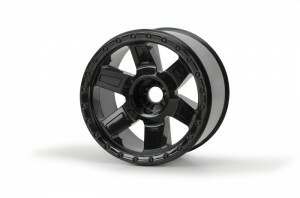 They drop the dirt hawg 40 series tire, then the moab XL (perfect crawler tire). Then they make traxxas bead wheels and tires….. why? 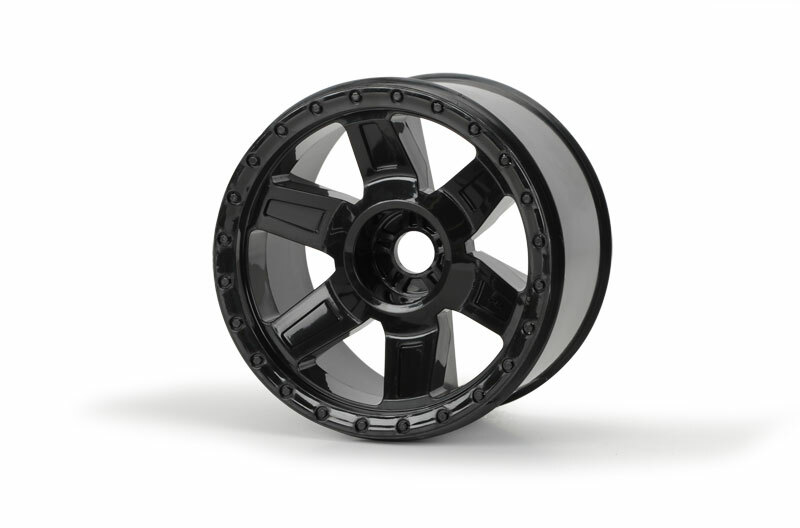 Make good 40 series wheels with different offsets, and more tire designs, thats a real business plan.